the better place to go. 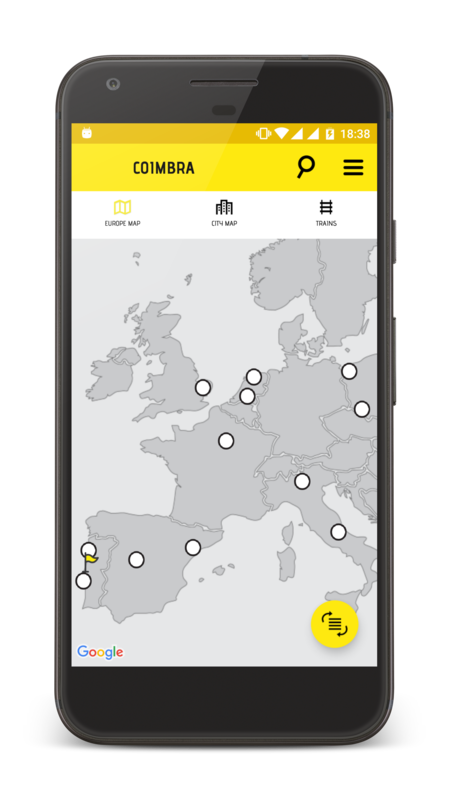 The Rail Guide is a Mobile Application designed for train travellers across Europe. 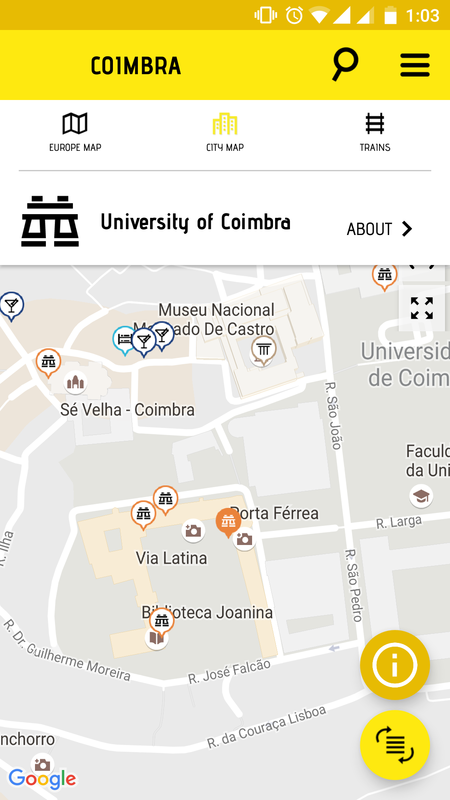 It was developed to help travellers in route preparation process and during the journey itself.To this purpose, the solution presents maps of the main cities in Europe with a selection of unique points of interest per city. 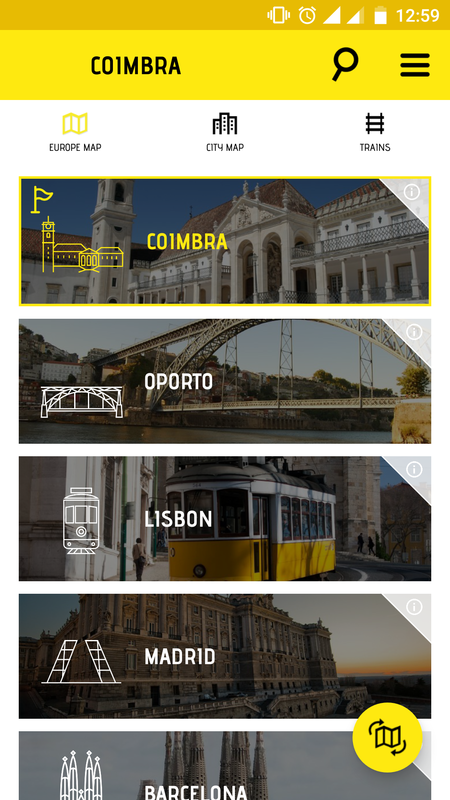 The points are divided into 9 categories, carefully chosen to provide the best travelling experience for those who are looking to get to know a city like a local.In addition, the Rail Guide presents information about villages and small cities that can be addressed by train from a main city. 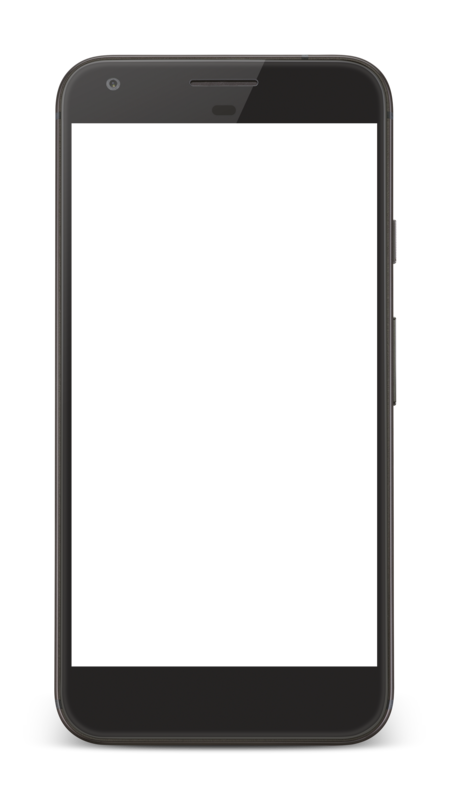 The Application also presents information about night trains across Europe, available from a selected main city. In this manner, when a main city is selected, the user can search for places to visit by train, either in regular or night trains, and train information (train station and travel duration) is provided. With thousands of years of history, the Old Continent has countless jewels to visit and this application helps travellers to do so. Check the europe map, where you can chose the city to go to. The City maps, displays a detailed information about a specific city and every point of interest in it, that you may enjoy. We give a detailed information about the trains you need to catch for a specific city. You want to stay updated with the our news? Public Content: The information presented in the Interrail Guide is intended for public consumption, including the reviews, tips, photos, videos, check-ins, comments, likes, talk posts. Activity: We may store information about your use of the Service, such as your search activity, the pages you view and the date and time of your visit. We also may store information that your computer or mobile device provides to us in connection with your use of the Service, such as your browser type, type of computer or mobile device, browser language, IP address, mobile carrier, phone number, unique device identifier, advertising identifier, location (including geolocation, beacon based location, and GPS location), and requested and referring URLs. The Service is intended for general audiences and is not directed to children under 13.